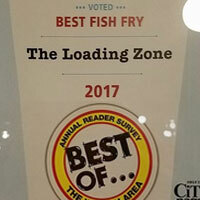 Voted Best Fish Fry About 15 Years in the local paper! 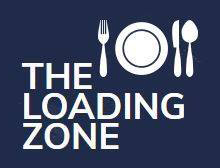 Treat yourself to the best food and dining at Loading Zone, where we have been serving great food for over 45 years. 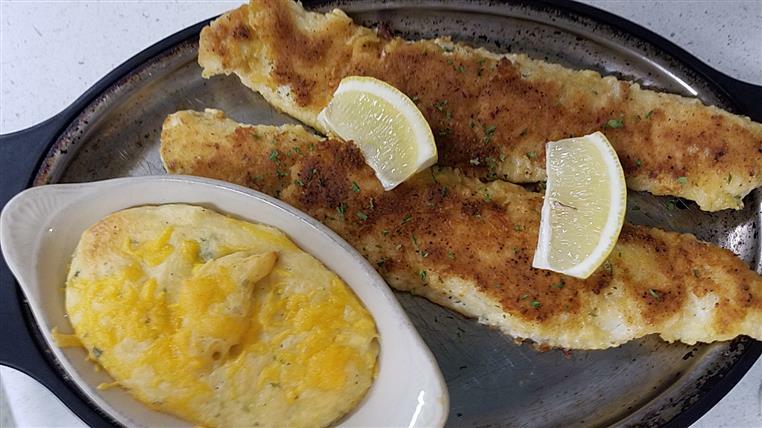 Our casual restaurant in Wausau, Wisconsin serves everything from shrimp cocktail appetizers to prime rib sandwiches. Our convenient location is just 1 mile east of Downtown Wausau. 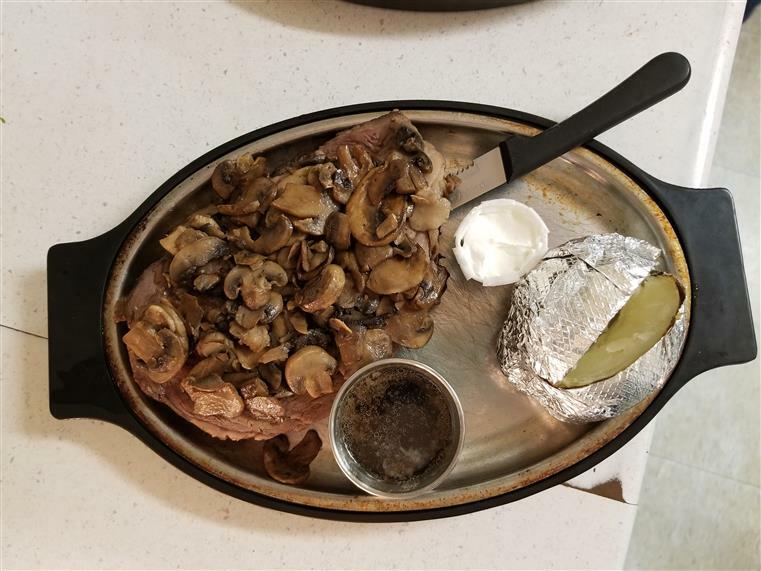 There is something on our menu for everyone! Don't miss our special Friday Menu.  Bring in your friends and family to enjoy a meal or celebrate a special occasion.